Mumbai: CNBCTV18.com, the premium financial news digital platform, and CNBC-TV18, India’s No. 1 business news channel, are gearing up to launch their new digital series ‘Disruptors’ on November 8, 2018. 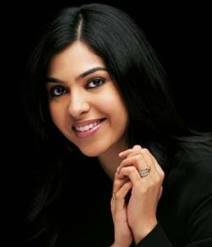 The unique web series—a collaborative effort between the TV channel and the digital platform—will uncover the successful strategies deployed by innovative brands such as Bagrry’s, Raw Pressery, Big Basket and more to understand how they reshaped their industries and created a niche of their own. The upcoming offering will be first aired on CNBCTV18.com, followed by its launch on CNBC-TV18. The 12-part web series will feature up and coming brands that have disrupted existing industries or created new ones by adopting novel technologies and unconventional strategies to propel their businesses forward; delivering high-value to their consumers. Each episode will feature a detailed conversation with successful companies and individuals who have changed the face of the Indian marketplace. 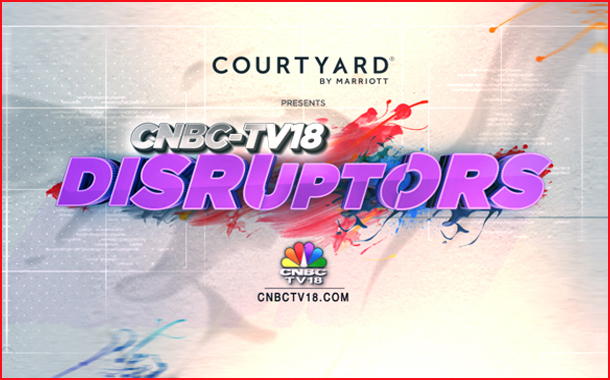 The Disruptor series has partnered with Courtyard by Marriott for its launch. “Courtyard by Marriott sees our next generation of guests as trailblazers, who define success as being one’s best self and following their dreams. Everything we do at our hotels supports our guests as they pursue their passions. The partnership with CNBC-TV18’s Disruptors is an extension of Courtyard’s brand beliefs and demonstrates our continued support of passionate and ambitious minds,” said Shuping Liang, Director, Brand and Marketing Asia Pacific, Marriott International. Sponsored by Courtyard by Marriott, the first episode of ‘Disruptors’ will be unveiled on November 8, 2018.